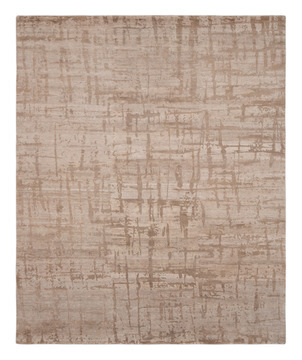 in the series shodo the deepest desires of both woven’s designer and creative director act in tandem. 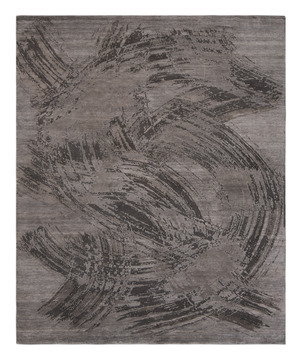 the designer practices japanese brush stroke painting–a single flowing vigorous gesture until the ink on the brush runs dry– to seize the essence of energy she always seeks to achieve within a rug design. 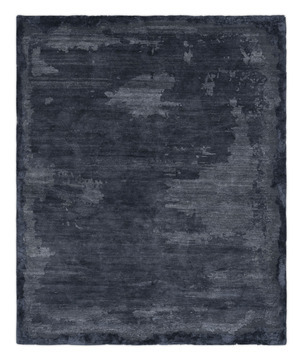 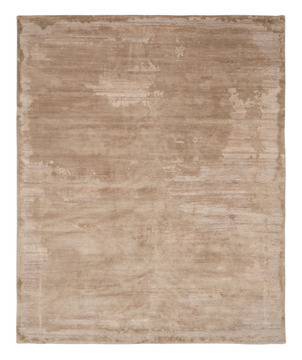 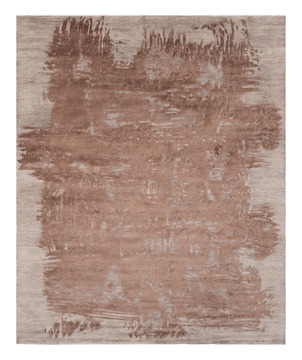 the creative director is forever fascinated by texture and deeply steeped in a lifelong study of the subtle color combinations embedded in antique rugs such as turkish oushaks and persian sultanabads. 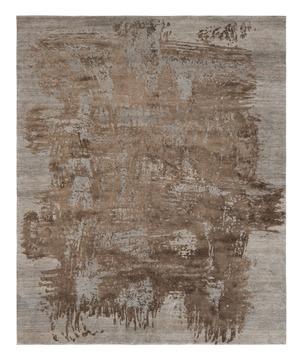 he sees the paintings’ potential to turn the abstracted frozen movements into lively, multi-layered rugs through material combinations of silk, aloe and wool, with a touch of masterful color theory informed by the ages. 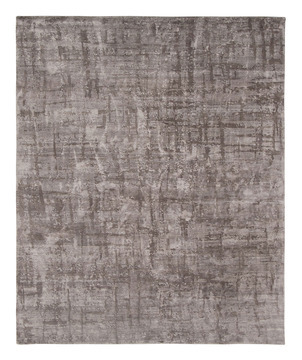 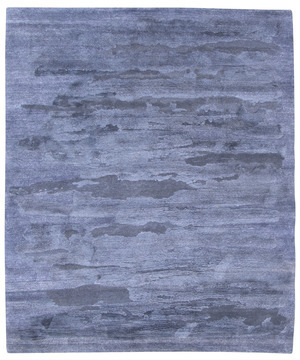 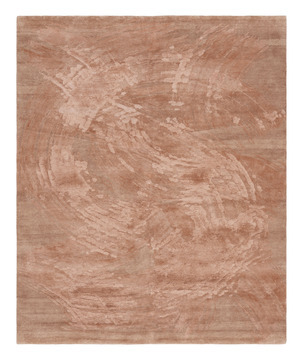 a minimalist meets a maximalist for a dance in unison to create the now signature modern/classic studio woven rugs.